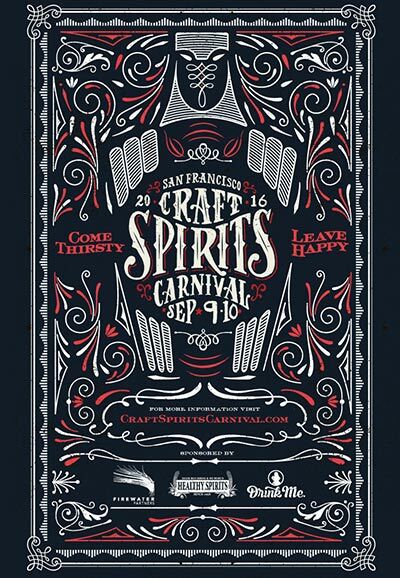 Join us for Craft Spirits Carnival September 9th and 10th and get 50% off tickets! 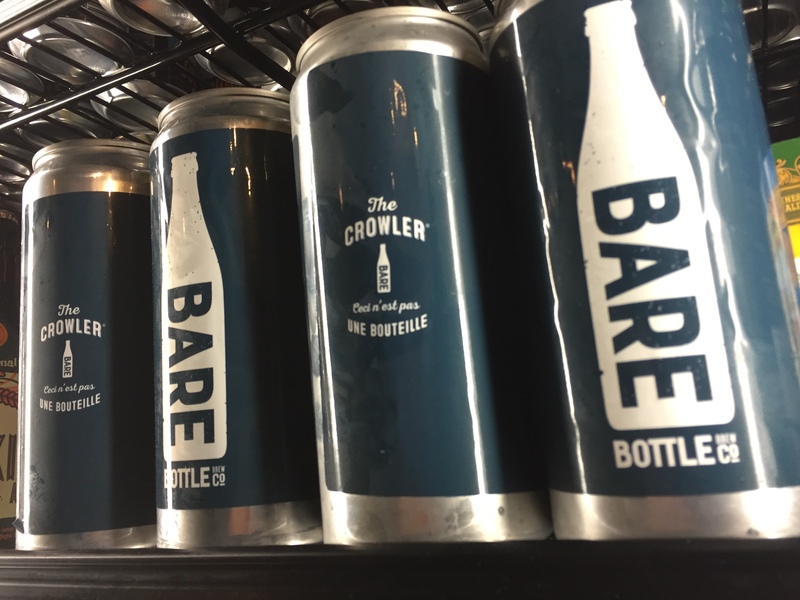 Fine Wine Tasting at Cortland with Michael Muscardini 10/13! …and the possibilities of dip combinations continues! 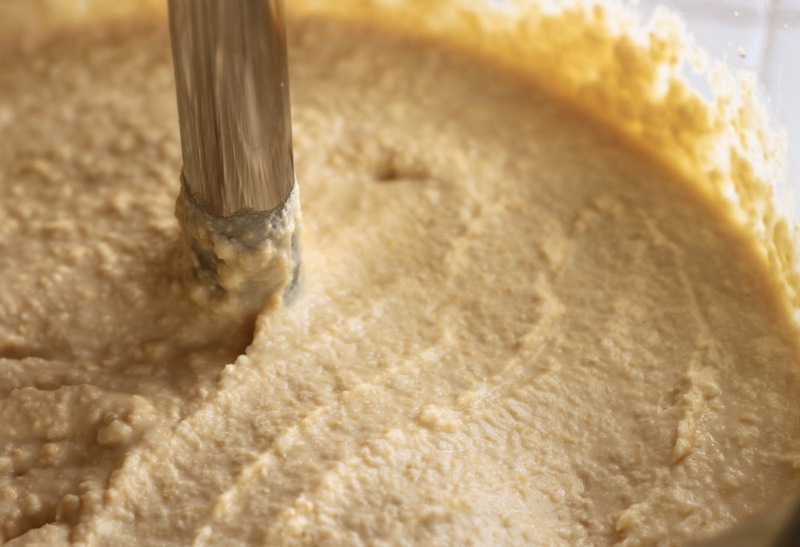 We are quite happy to have “Rami’s Mommy’s” hand-made hummus back in our stores this week. Welcome back Family! 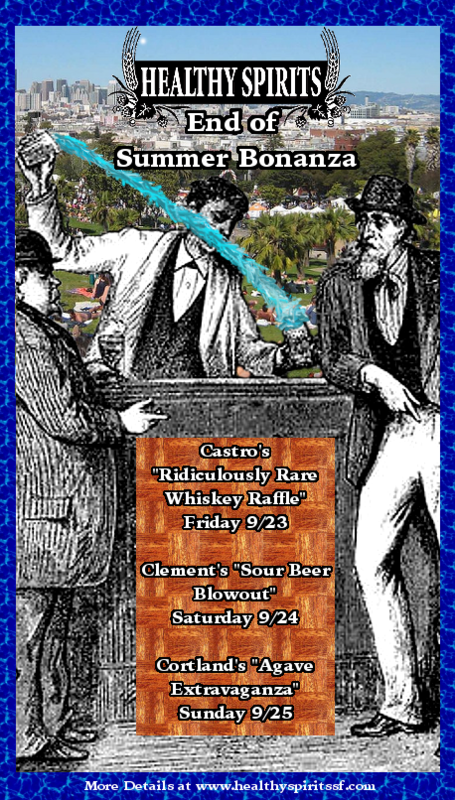 Raffle Schedule for Today at Castro Rare Beer Day!